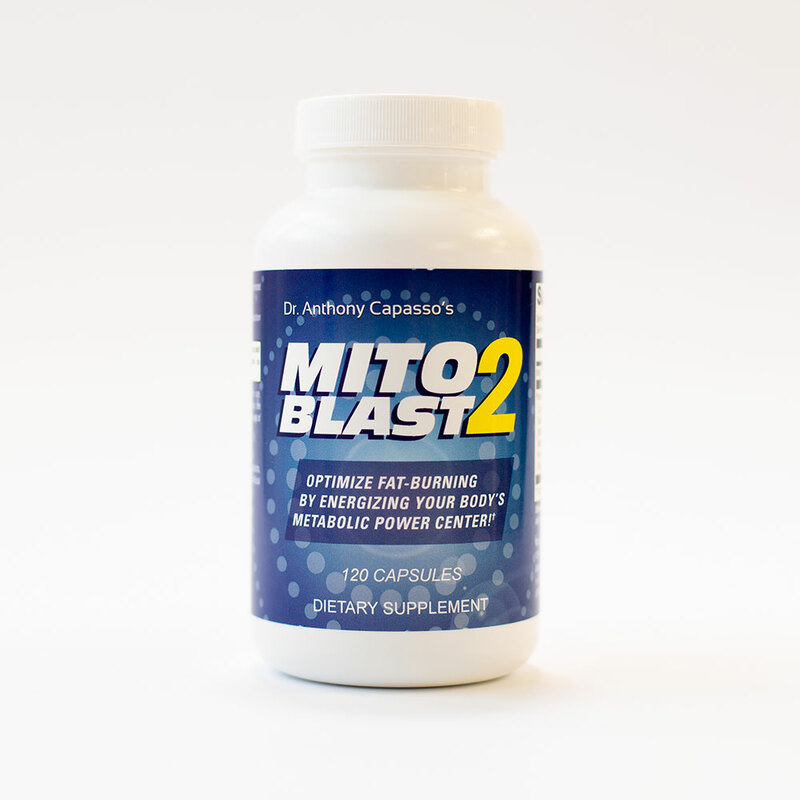 Optimize fat-burning and energy producing centers in your body. 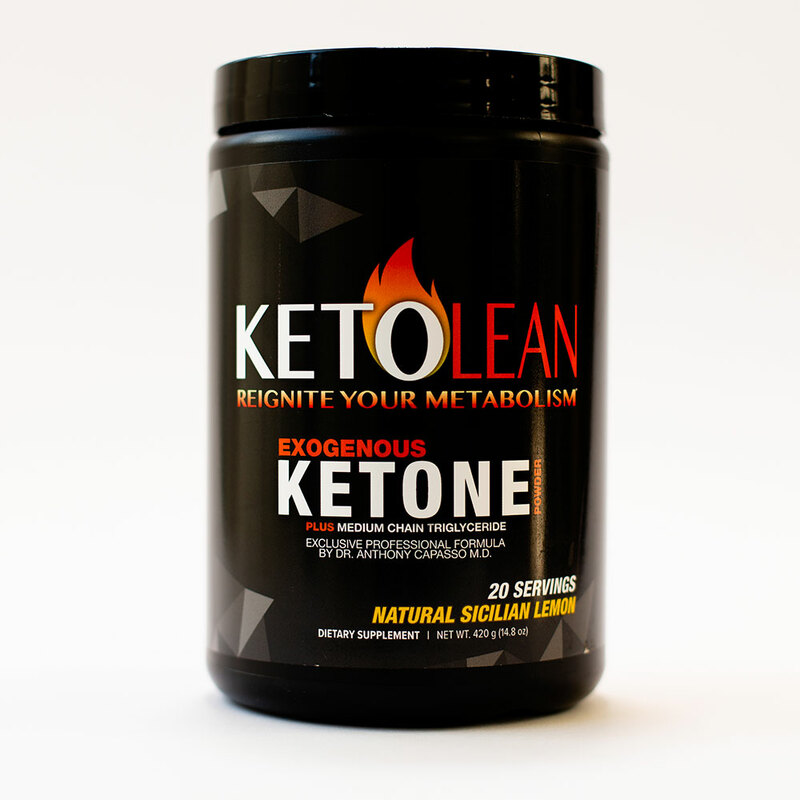 This powerful fat burning and energy producing supplement contains eight, safe ingredients formulated and combined to enhance function of the powerhouses and energy factories of your body’s cells, the mitochondria. 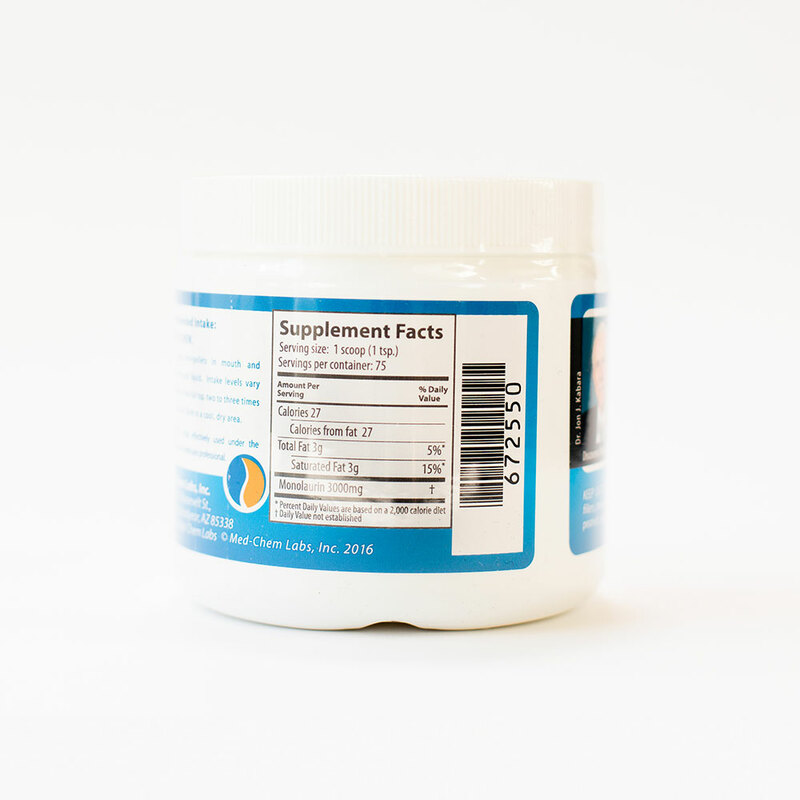 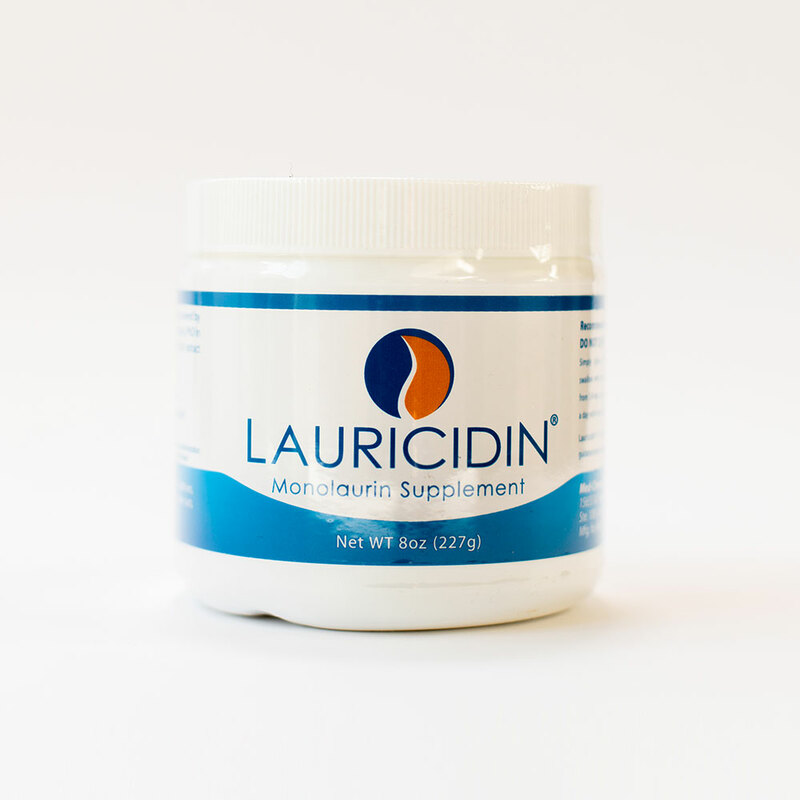 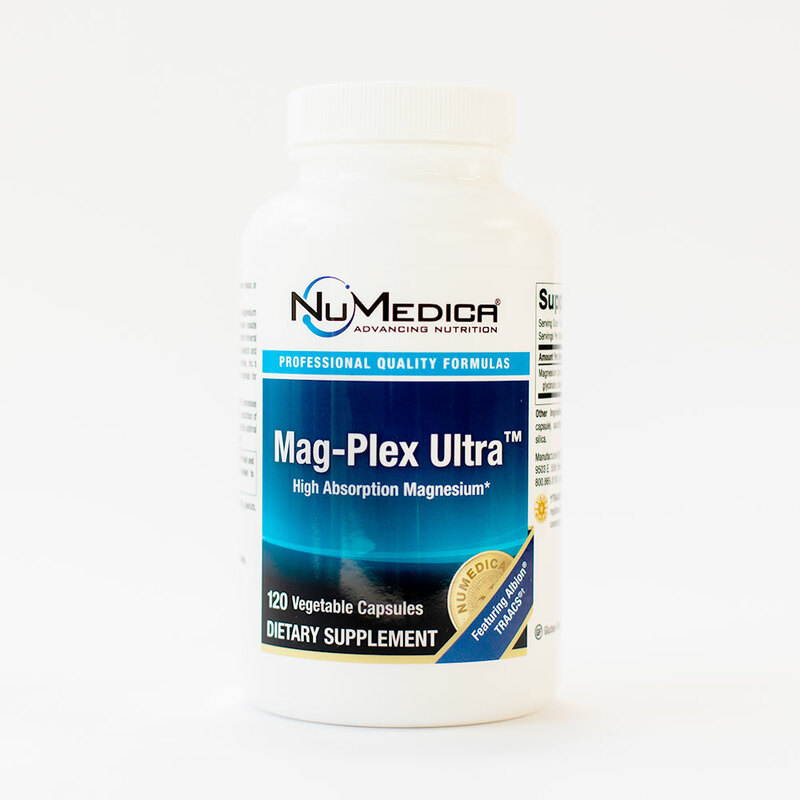 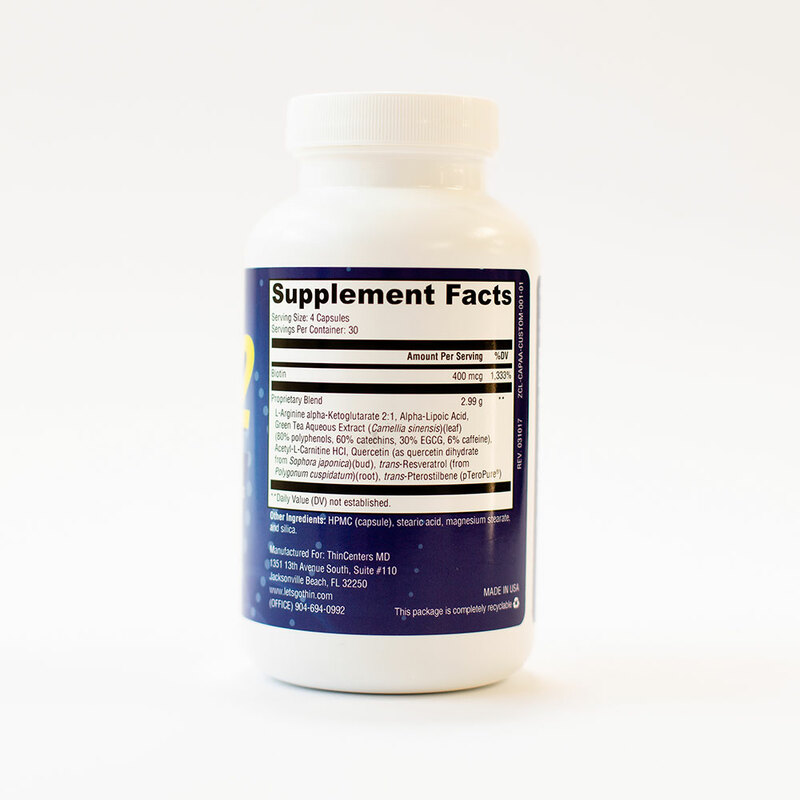 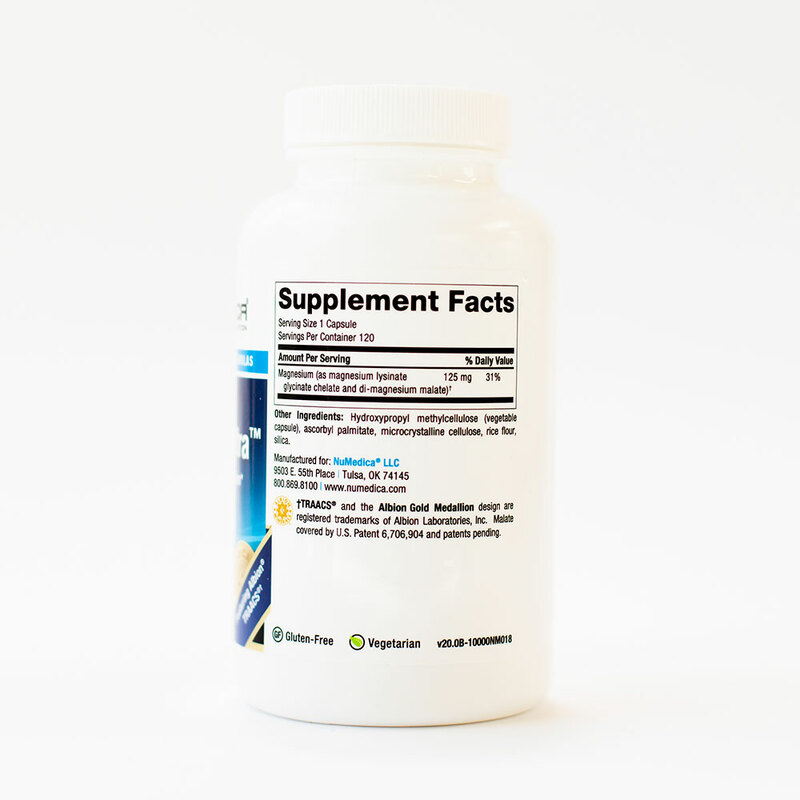 The entire focus of this supplement is to raise and sustain baseline energy levels. 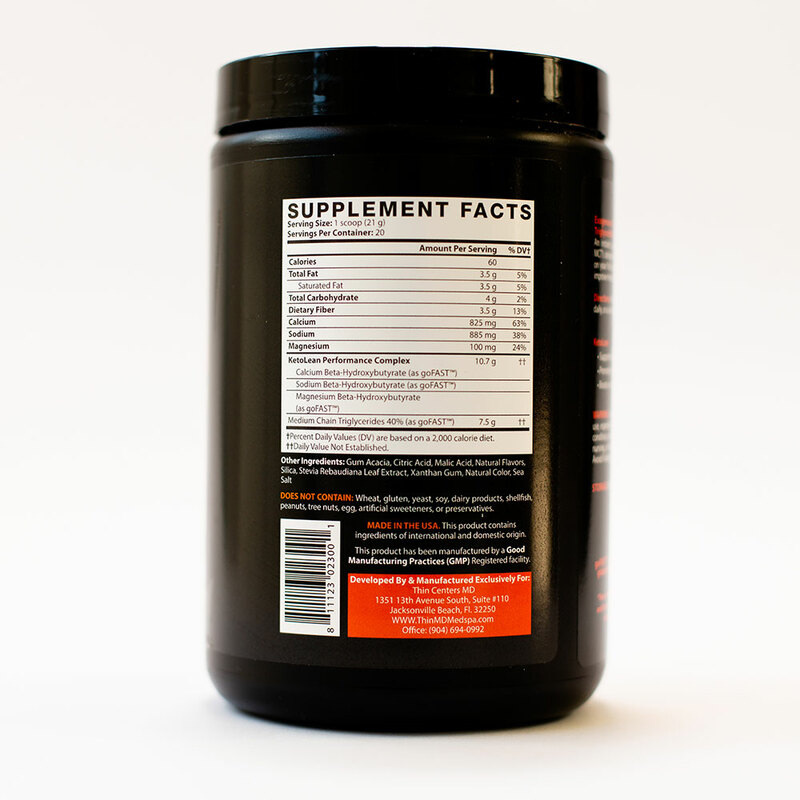 Consistent use can benefit the entire body’s energy system for sustained improvements. 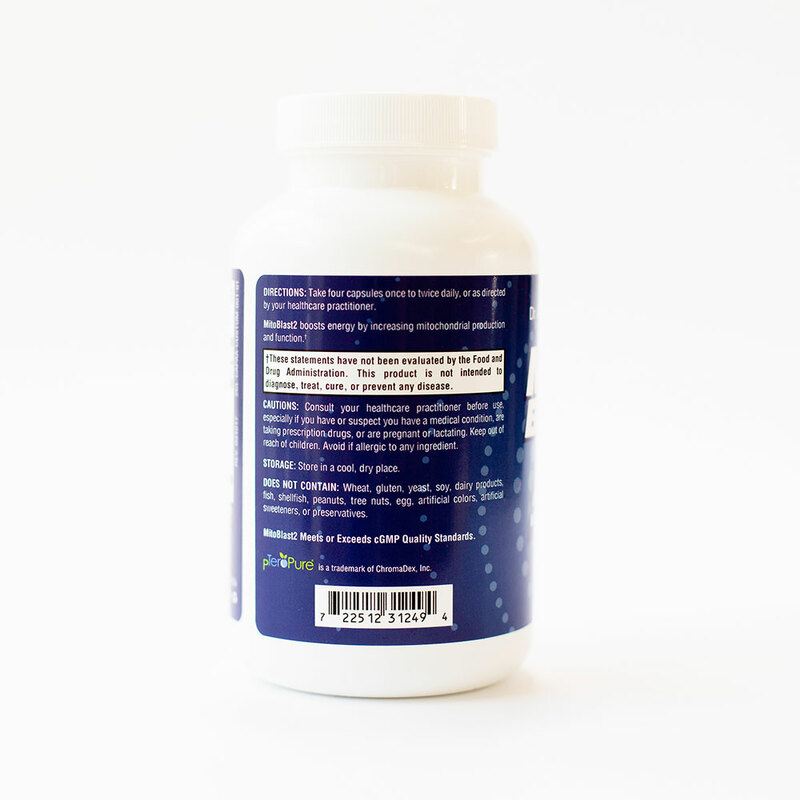 Take 4 capsules once or twice daily or as directed by your nutritionist or healthcare practitioner.